Pacific Endodontics has expanded. Referring Doctors now have the convenience to offer patients high quality care in either Monterey or Salinas! Salinas location is now open Tuesdays and Thursdays. Monterey location will remain open Monday thru Friday. Treatment can be initiated at one location and completed in the other. Seamless scheduling and billing between offices. Insurance contracted office: list available on request. Located directly across from Salinas Valley Memorial Hospital. An immediate increase in patient satisfaction has already been realized! 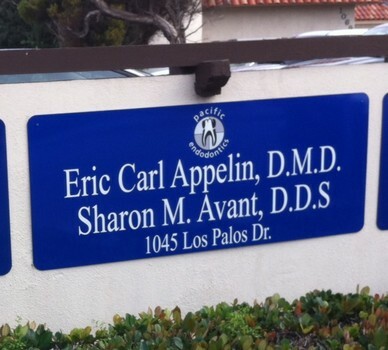 Call our new location with any additional questions: (831) 422-4750.